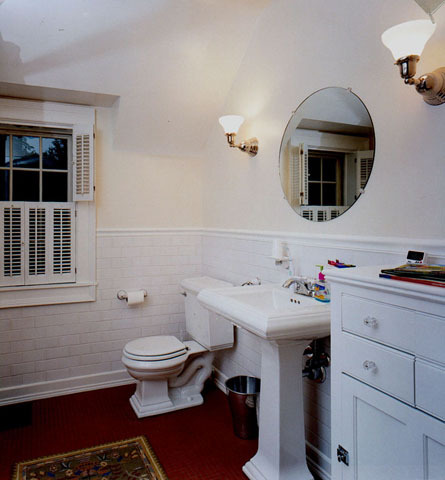 Projects Archive - NR HILLER DESIGN, INC. 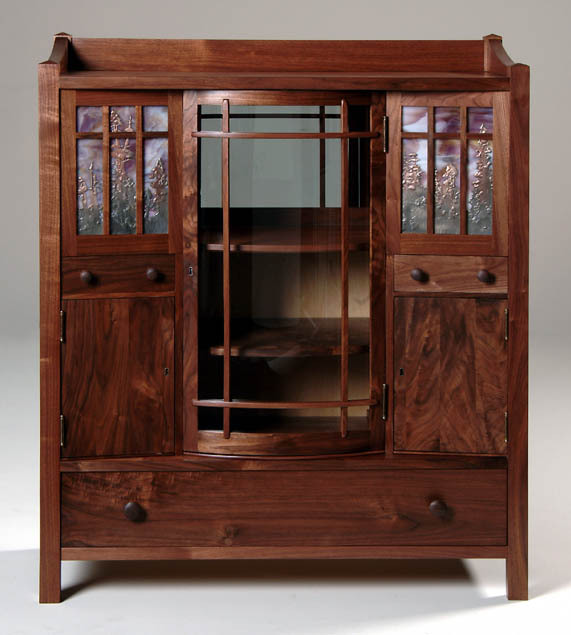 Inspired by an original early 20th-century china cabinet, I built this piece using walnut salvaged from a building site. The art glass is by Anne Ryan Miller. 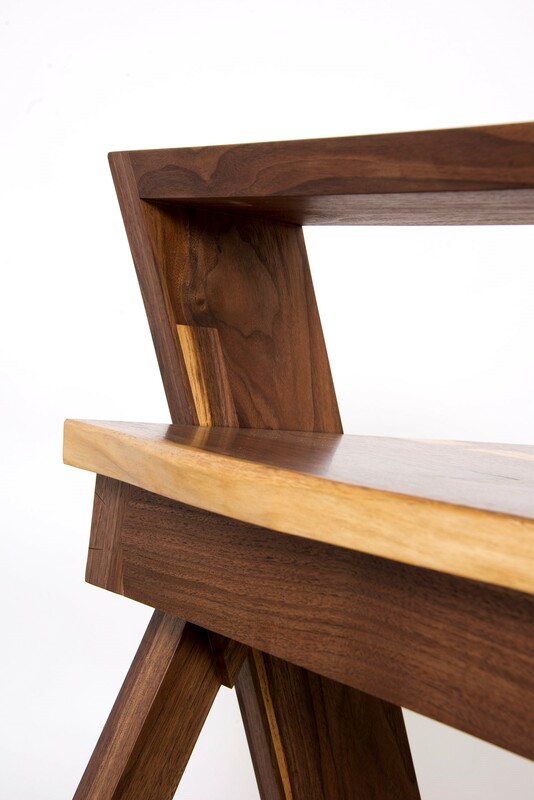 Hand-cut dovetails join the cabinet sides to the top, the drawers slide on traditional wooden runners, and the pulls for doors and drawers are hand-turned. Lauri Hafvenstein introduced herself to me at the end of a talk I presented in Baltimore in 2009 about designing kitchens for old houses. 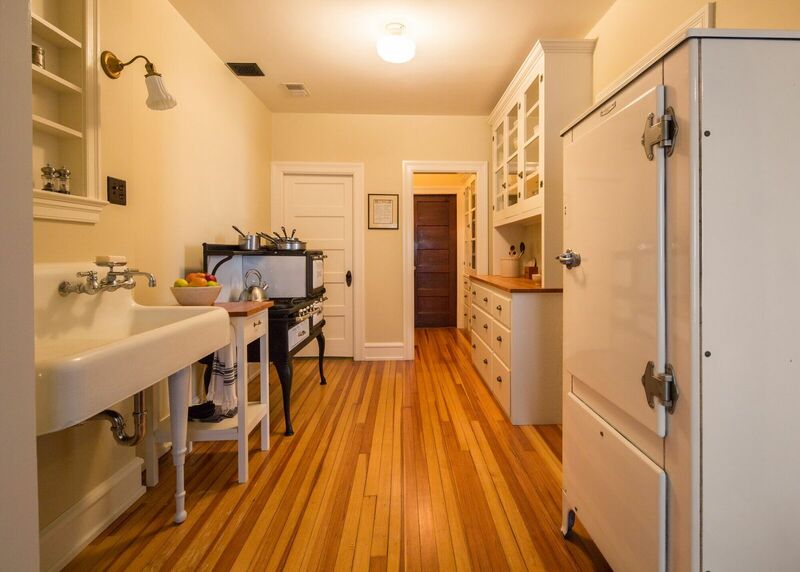 She’d recently bought a 1917 house in Washington D.C. and was hoping to redo the kitchen in time for her home’s hundredth birthday. A couple of years later she got back in touch and hired me for a design consultation. I arrived to find her dining table covered in original catalogs from 1917 and knew right away that I was dealing with someone who was passionate about period authenticity. We discussed her ideas and I shared my own, along with resources. 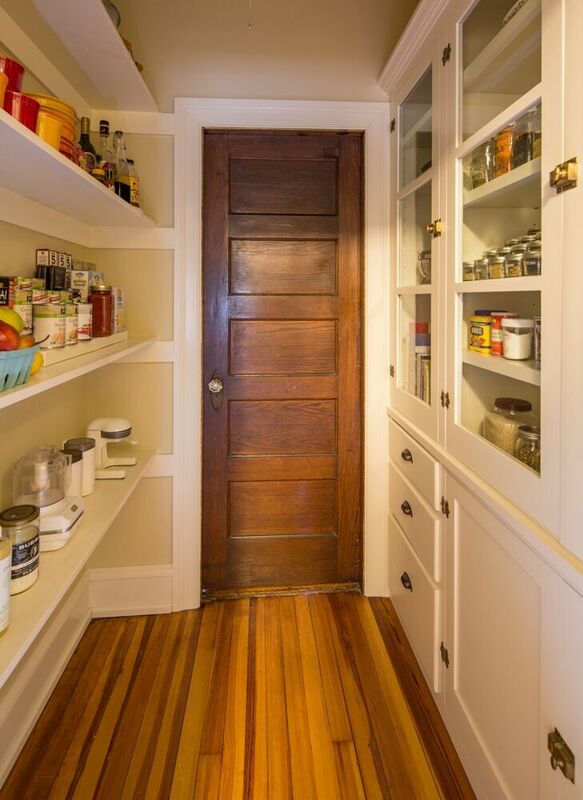 We also visited a neighbor’s house that still had its original pantry so we could recreate the one in her kitchen. 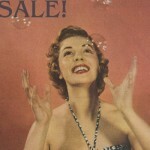 A few years later Lauri was ready to take the plunge, but to make the job affordable, we had to do the work in stages. 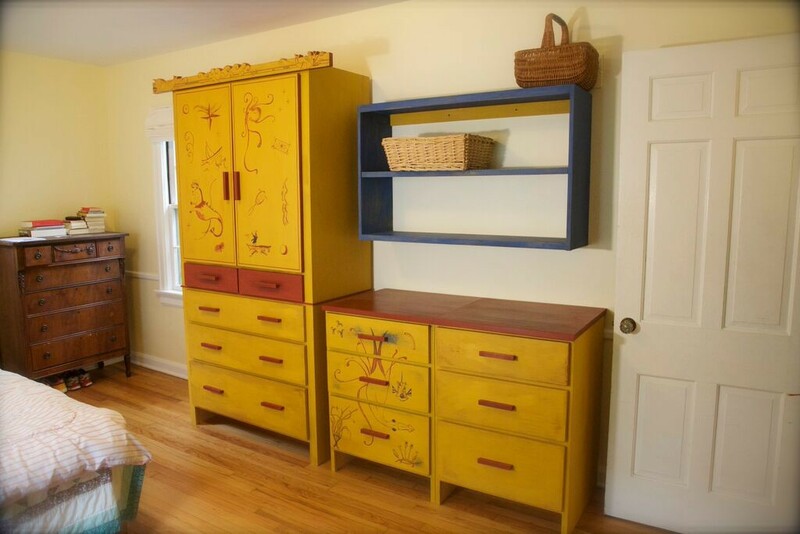 I built the cabinetry in my shop and drove everything to D.C. with my partner, Mark, in 2015. 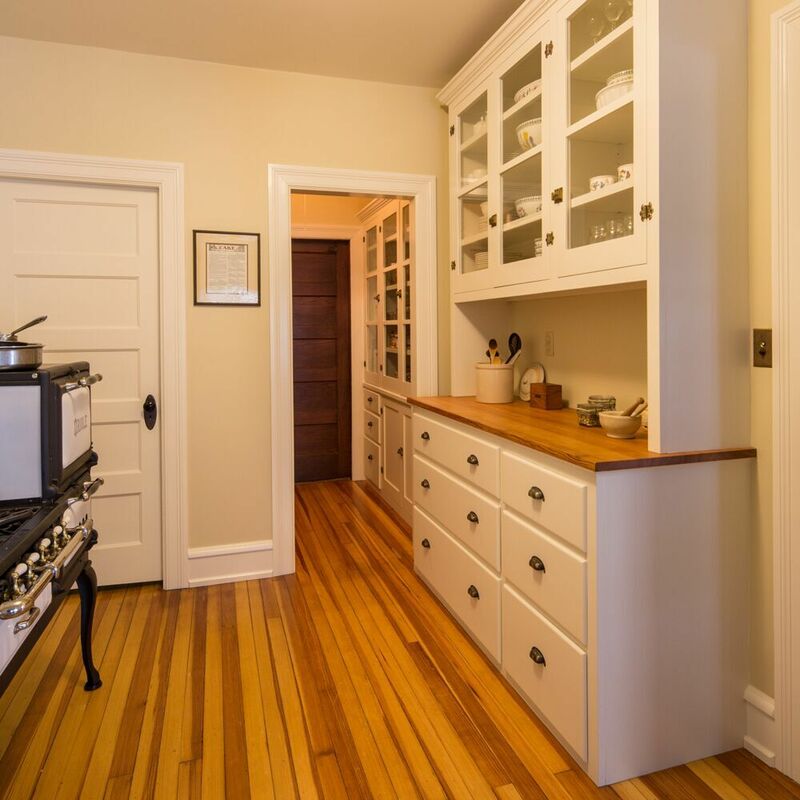 We installed the cabinetry and Mark added a wall in the original location to separate the kitchen from the pantry. Next, Lauri’s brother, Larry, made several trips from out of state to repair plaster, install trim, and paint, all to a high professional standard. 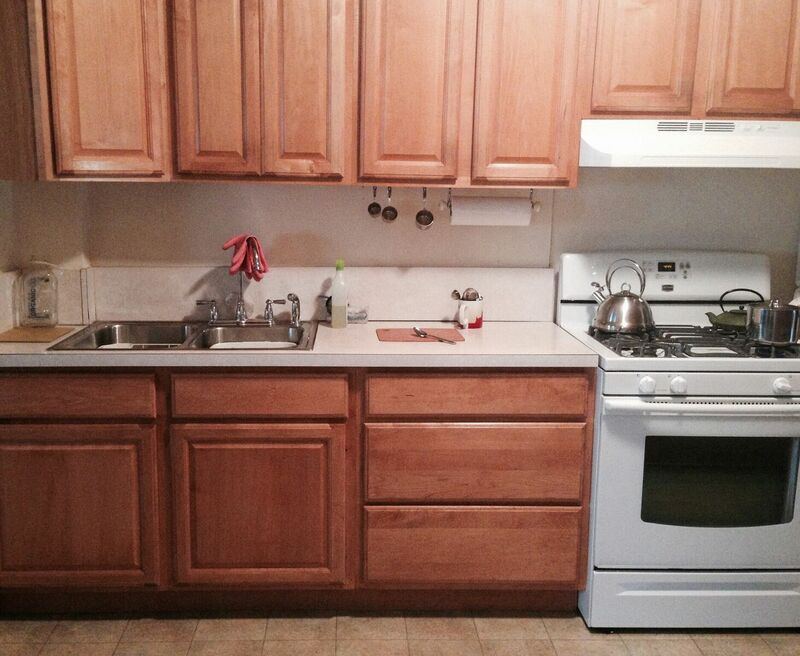 I returned the following year to install the newly painted cabinets’ doors and drawers, add open shelving in the pantry, build a recessed niche over the sink (which Lauri’s neighbor Brian trimmed out), and assemble a small work table I’d built in pieces and brought in my luggage. Lauri’s images document the dramatic transformation of her kitchen, a true labor of love that took several years, along with a lot of patience, research, and hard work. She is now a partner in Washington D.C.-area design business Old House Loves. Lauri took up the new floor and had the original fir sanded and finished. 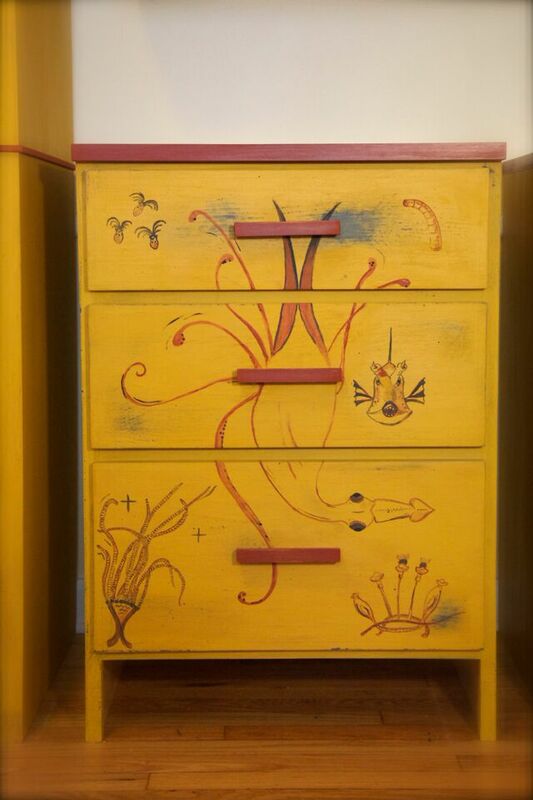 She had trim milled to match the remaining original pieces. Lauri’s use of salvaged goods and vintage appliances is particularly striking. 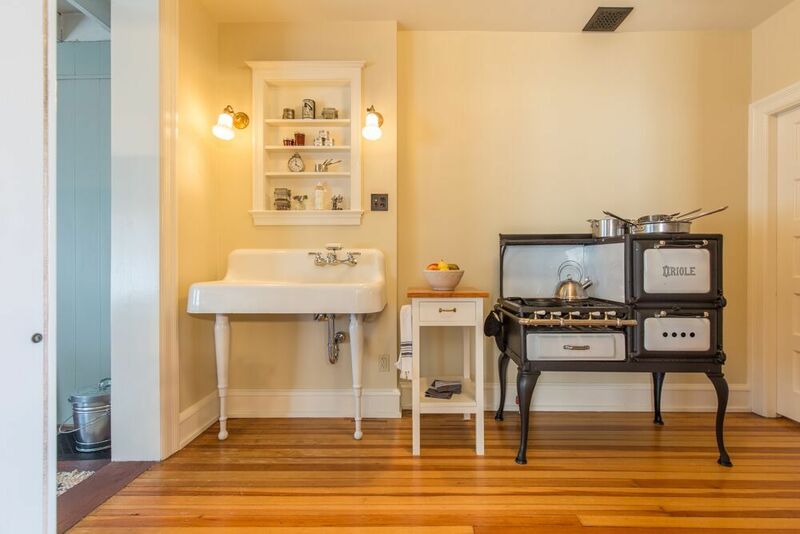 She bought a circa-1917 Oriole stove produced in Baltimore (in other words, a local product) that had been restored by the Good Time Stove Company. 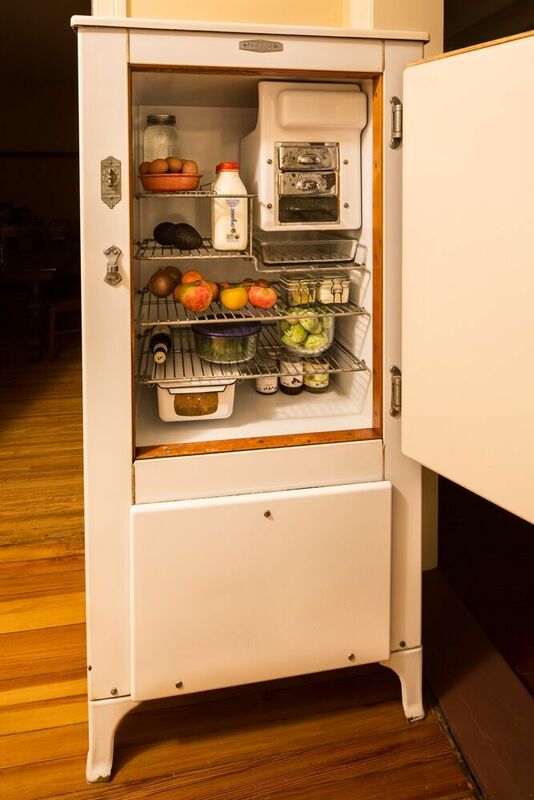 Her fridge is a 1929 Frigidaire. 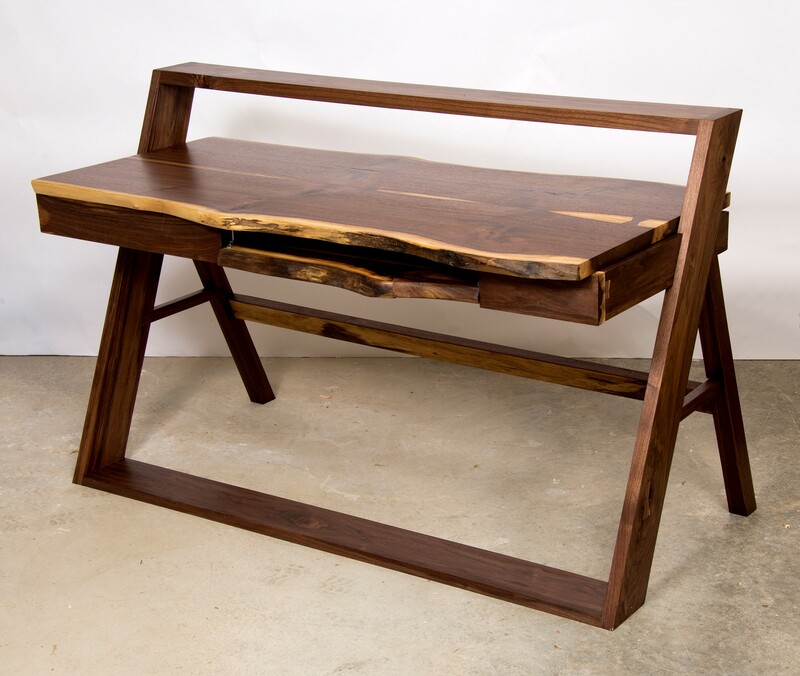 A custom-designed desk made in solid walnut from my clients’ backyard tree. After being cut, the log was left on the ground for a few years, as a result of which it developed quite a bit of rot. I did extensive patching to replace, and in some cases reinforce, rotten sections of heartwood and sapwood. This back corner shows the subtle but extensive patching to replace sections of rot. The mitered corner of the apron is inlaid with a half-butterfly (the shape in this case purely decorative) and reinforced with kerfed splines. I shaped the rear edge of the top by hand to remove punky sapwood, which would have proved all too tempting to my clients’ kittens — it was the perfect texture for shredding. 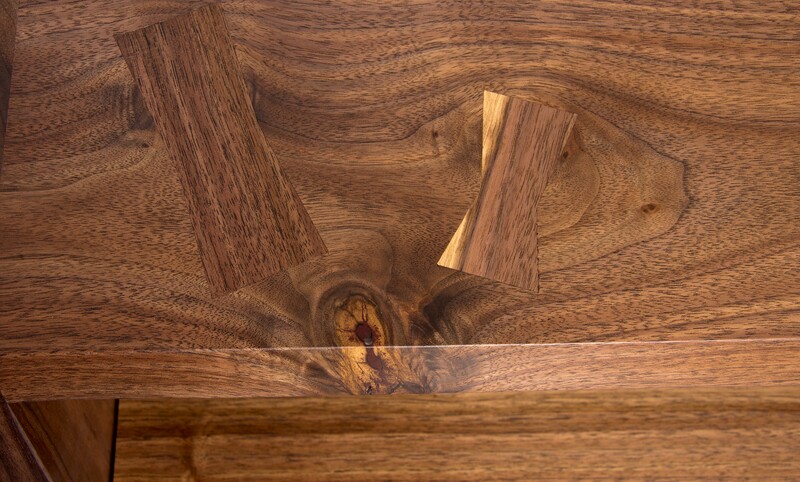 The long back edge of the front angled leg seen here has a large chunk of inlay and a second strip of heartwood running most of its length at the back edge. 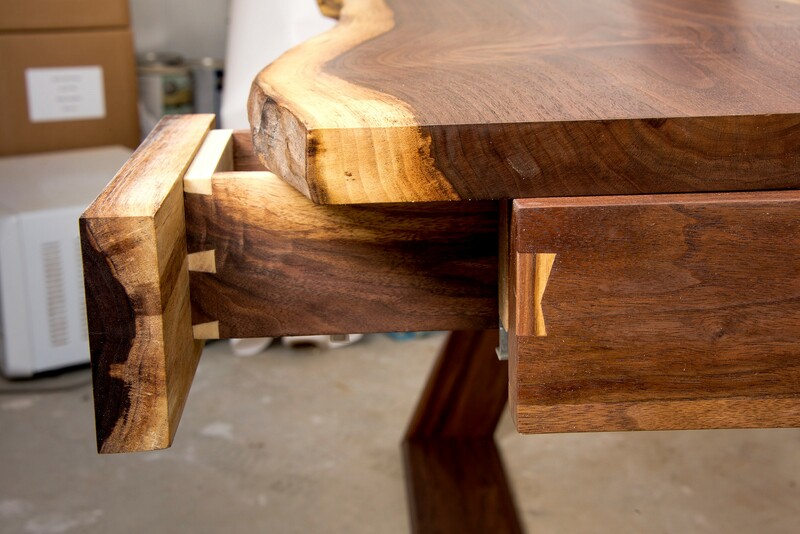 The desk has two drawers made with handcut dovetails and mounted on full-extension Blum Tandem slides, in addition to a keyboard tray with a live edge. 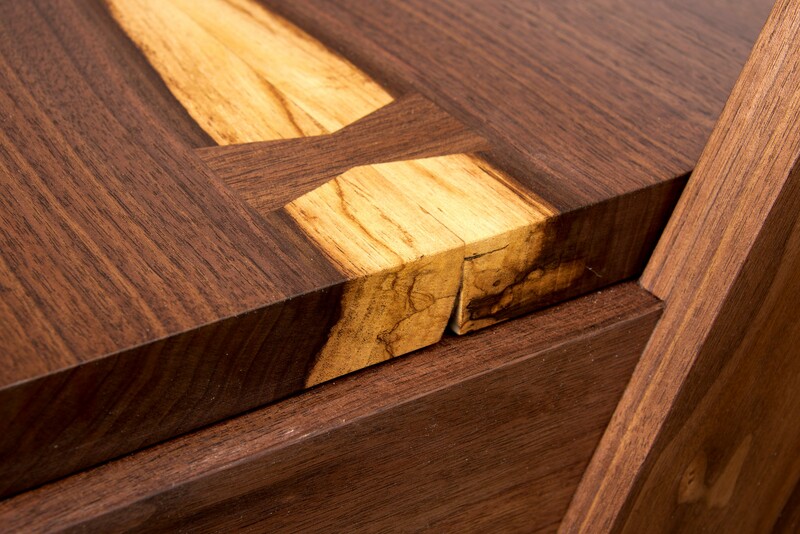 I designed this cabinet to utilize an awkward trapezoidal space next to a duct work chase in an 1890s Queen Anne. The cabinet’s casing matches the door and window trim in the home’s formal rooms, featuring chip-carved vines and fluted columns. 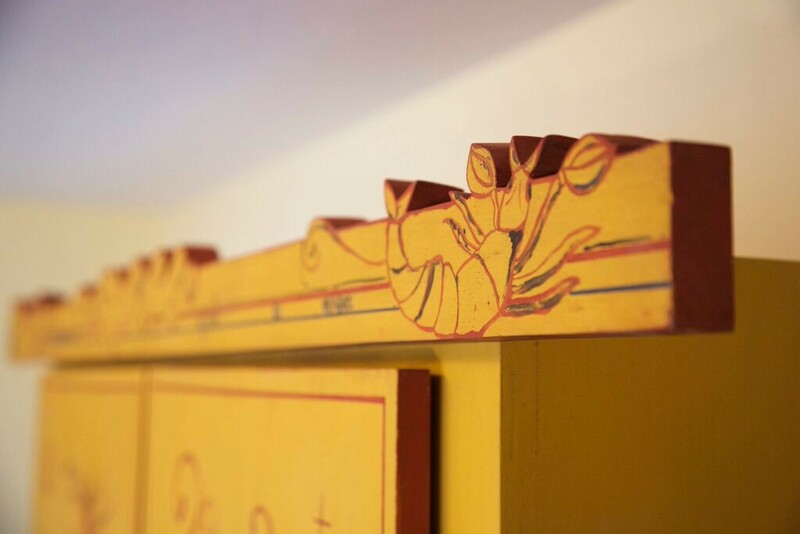 Client Richard Harter made the two vertical columns on the cabinet’s sides himself, shaping and carving the corner blocks as part of a large-scale restoration. The rest of the work is by NR Hiller Design. Doves and petunias on the frieze recall the clients’ front porch in summer. 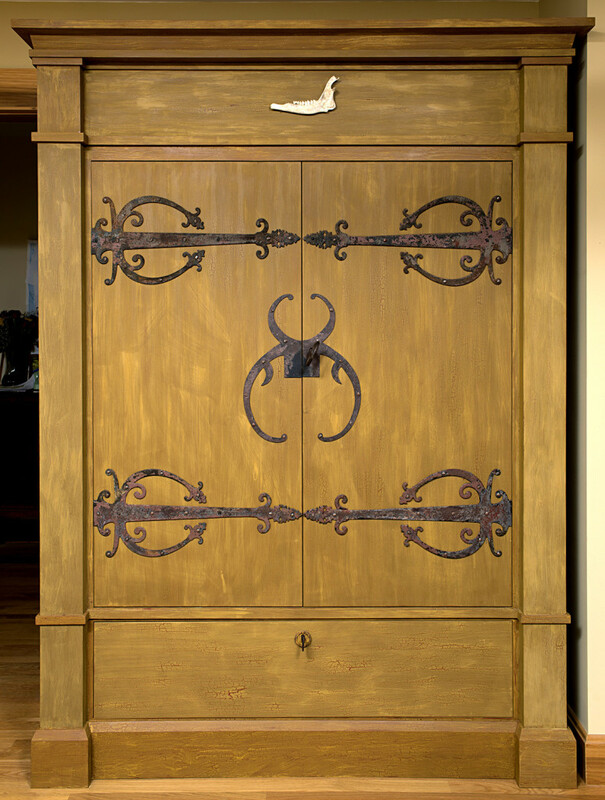 A turn-of-the-century Scandinavian-inspired design, this armoire has retractable doors with decorative strap hinge hardware salvaged from an old barn in Ohio. 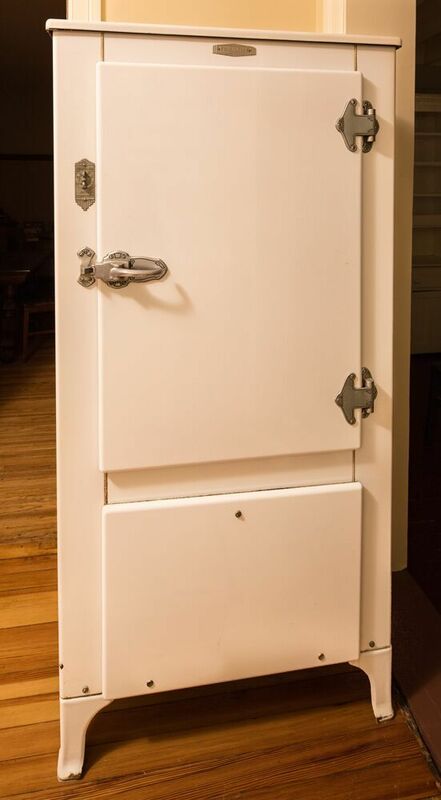 Antique keys function as door and drawer pulls. 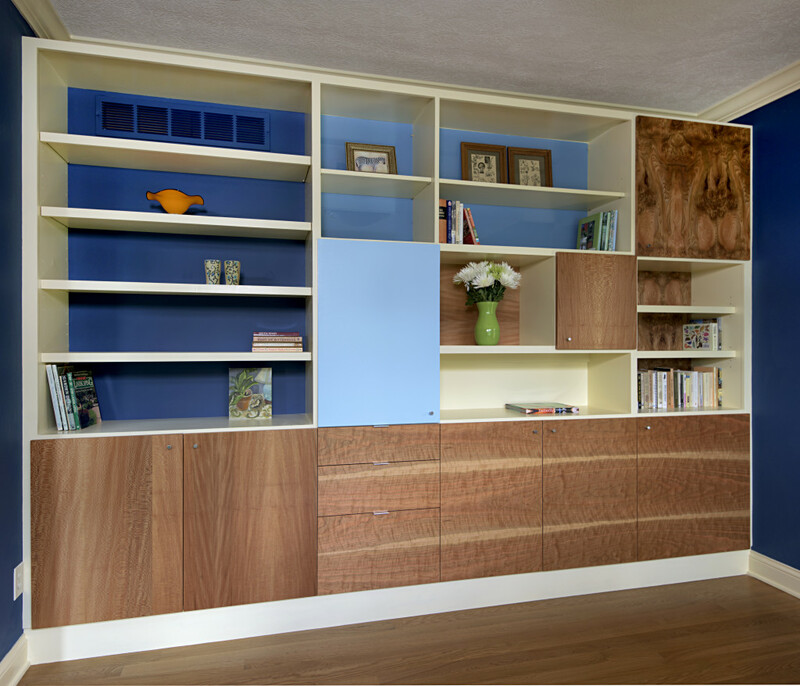 A wall of built-in cabinetry for this music room combines meticulously matched figured veneers, paint, and glass. 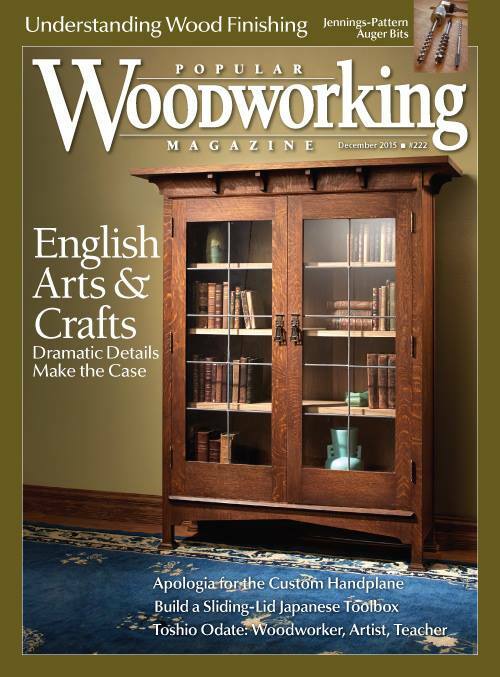 I designed this piece when Megan Fitzpatrick, editor of Popular Woodworking, invited me to submit a project article for an Arts & Crafts-style bookcase. Although the design is original, its construction and aesthetic pay homage to longtime English furniture manufacturer Harris Lebus. 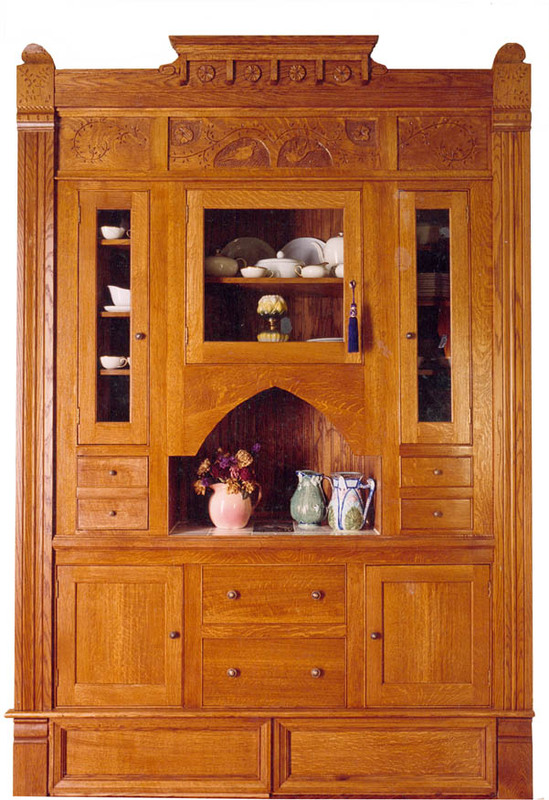 The sides–straightforward slabs glued directly to legs, not frame-and-panel–are characteristic of many Lebus pieces from the early 20th century, as are the leaded glass doors, built-up feet, and brackets under the top. See my blog post on the piece. 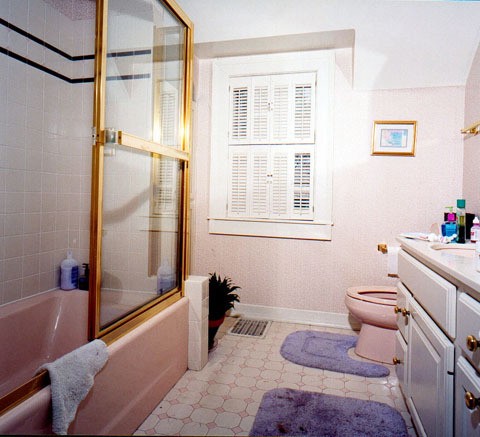 Ready to banish pink and gold from her upstairs bath, this client hired me to create something more in keeping with her home’s architectural character. 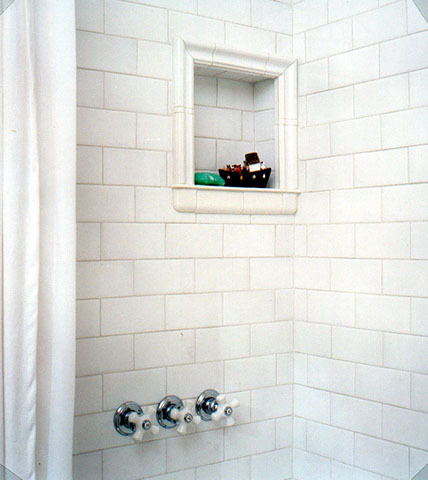 I incorporated a nice little alcove for soap and shampoo when installing the subway-tiled shower surround. 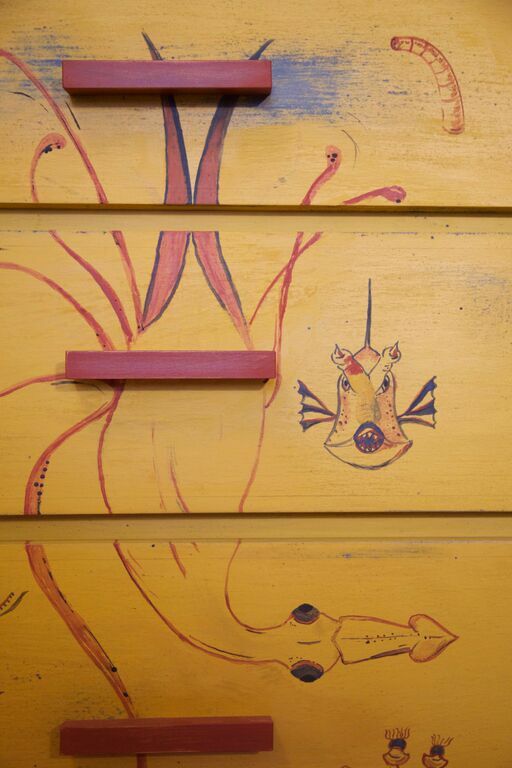 Having lived with rickety bedroom dressers since grad school, these clients (whose sons are now in college) were ready to enter the world of capacious, well made cabinetry. 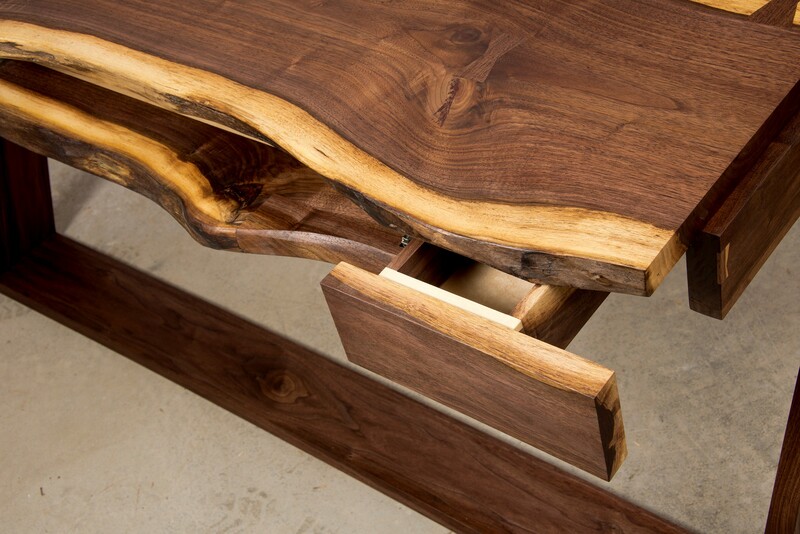 Ready for smooth-gliding, full-extension drawer hardware. Ready for soft-close wardrobe doors. And definitely ready for an aesthetic upgrade. 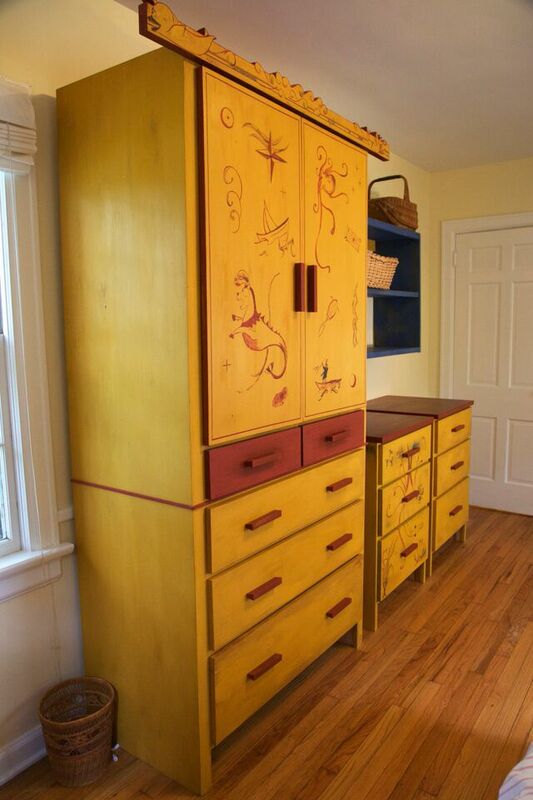 Inspired by the work of Chicago artist Edgar Miller, this pair of dressers and the companion wardrobe reflect the clients’ interest in old maps, German literature, and African art. The dresser at the center of this arrangement features stylized plants and animals roughly in the style of work by 19th-century scientist and artist Ernst Haeckel. Space below each piece is designed for shoe storage. Photography by Jim Krause, Tabletop Productions. After years of patient planning, architect Larry Phelps decided the time had come to realize his vision for the entry area of his home in 2014. This 22-foot-long wall is a pivotal element of the house. It welcomes visitors, leading their attention to a breathtaking view of forested hillside on the wall opposite the front door. 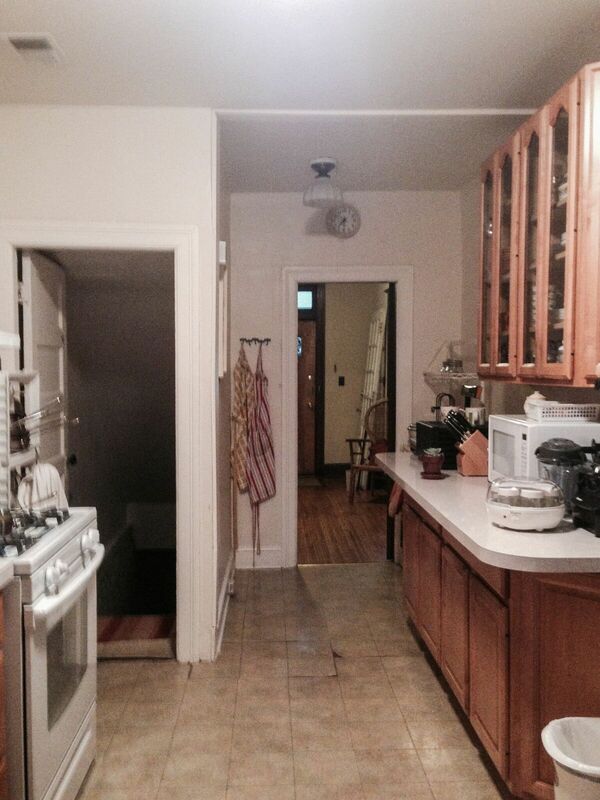 It divides public areas for cooking, dining, and relaxing from private bedrooms and baths. And now, thanks to Larry’s ingenious design, it also comes to life with the click of a button to show photos, watch movies, or surf the Internet. Phelps specified sequence-matched plainsawn red oak panels that I sourced from Heitink Veneers, then cut to precise dimensions, edgebanded, and finished. Mark Longacre Construction prepped the surface of the wall to minimize any irregularities that would have been magnified by the long perspective, then worked with Larry and me on the meticulous installation. A 3/8-inch ground veneered in straight-grain red oak is scribed to the ceiling, wraps around the wall’s ends, and returns at the rear.